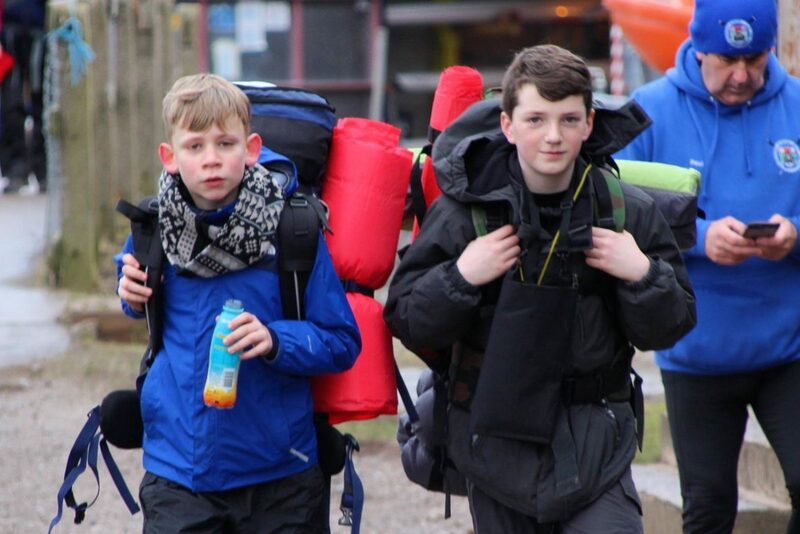 This will be the first of two, ‘two day hikes’ open to all Scouts & Explorers in the District participating in the Cheshire Hike. 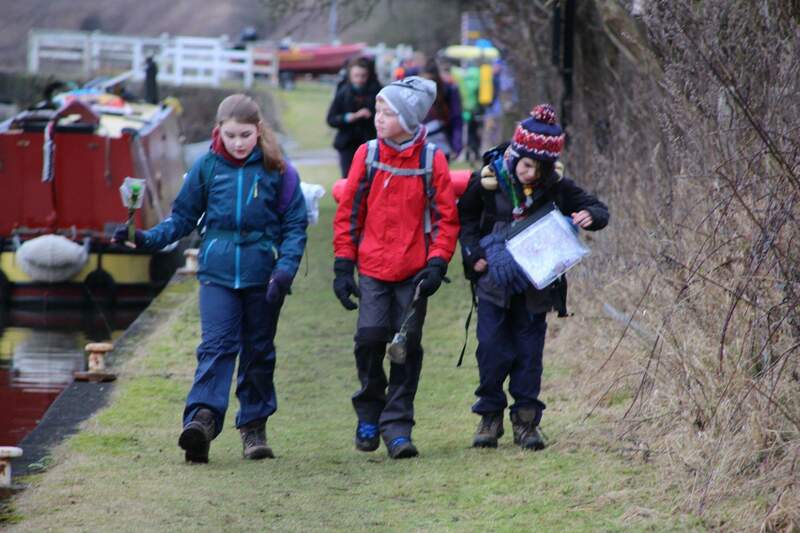 Its a great opportunity to practice for Cheshire Hike and Participation can contribute to a number of badges. Teams are expected to carry their full kit including Tents and Sleeping bags so participants can get used to walking a fair distance, weight while practice navigating. Please note there is a flat £20 to attend practice 2, 3 & 4 whether you attend all of them or just one of them. If you book onto all three at the same time a £40 discount will be applied to the basket. If you book on to just one weekend and then subsequently decide to come to another weekend hike the website will recognise this and not charge you for the other two weekends. Please note Cheshire Hike participants should use these practices to supplement their own training.